Android Community reported Tuesday that the latest flavor of Android Jelly Bean is now rolling out to users everywhere in the form of version 4.2.2. 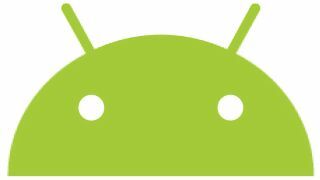 As part of the rollout, the minor Android 4.2: Jelly Bean update has been pushed to AOSP as build number JDQ39, with files tagged as "android-4.2.2_r1." Don't be too surprised if your device isn't seeing the update yet - history has shown that such updates often take time, but if you're impatient, you can manually check for Android 4.2.2 via the Settings page on your device. Android 4.2.2 is a modest update for improved performance and stability, but the custom ROM community appears eager to get their hands on it regardless. Now that the update has landed on the Android Open Source Project, developers like CyanogenMod and AOKP can get to work tweaking their ROMs to support the latest and greatest version Google has to offer.